Tiny Impressions - We do Pets too !!! We do Pets too !!! 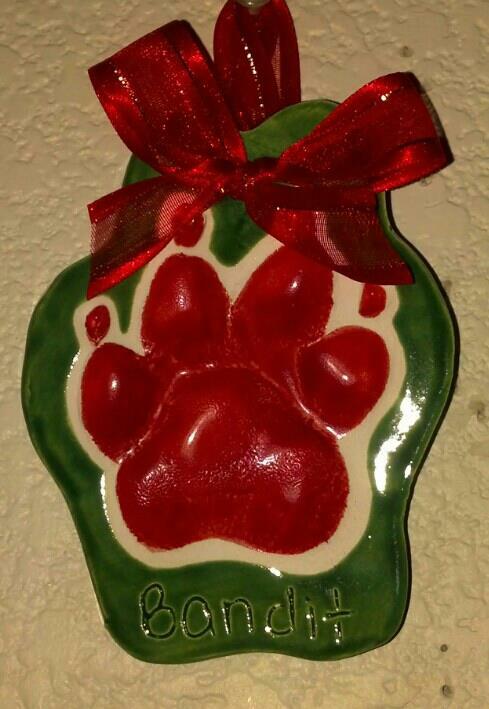 How cute and fun to have the puppy paw prints to keep for posterity! 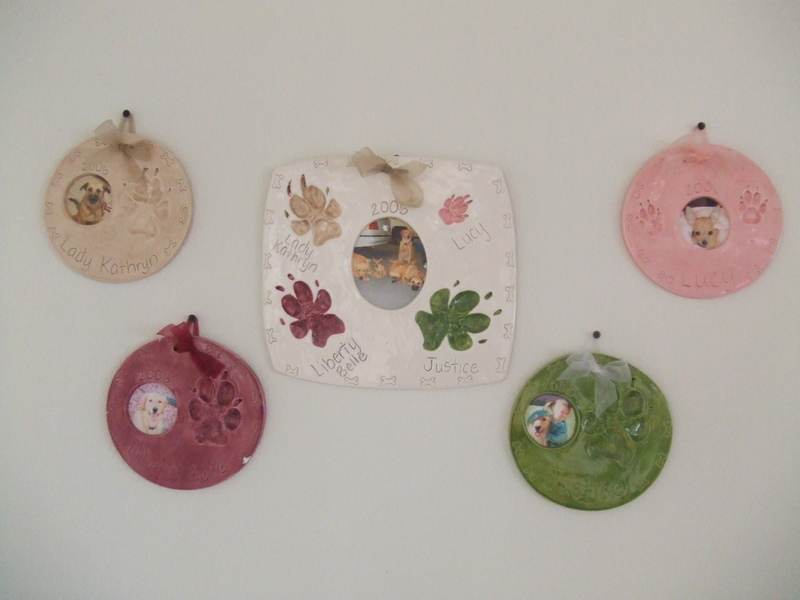 We treasure these plates as the dogs are such an important part of the family!! ...Tamara - Mother of Libery (4), Justice (4), Lucy (3), and Lady (2).